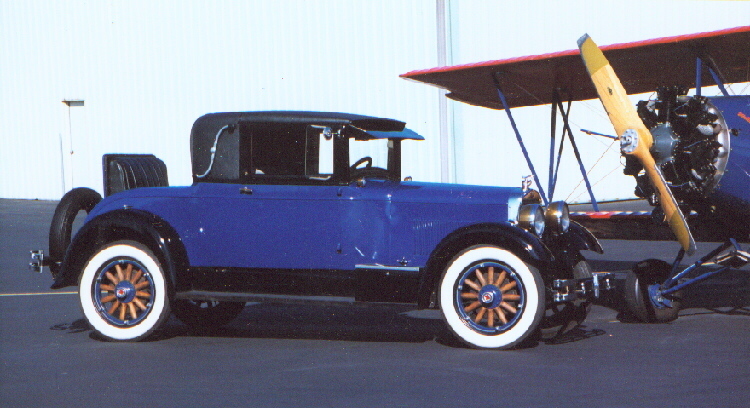 The two photos below show Roland Klix's 1926 8 cylinder coupe with rumble seat, and as you can see it's a mighty fine looking car. The airplane is a 1927 TravelAir. 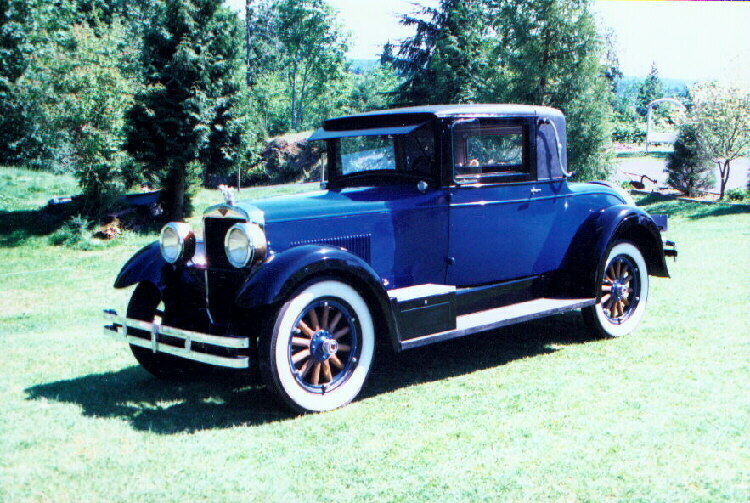 This is one of two 1926 8 cylinder coupe that still exist.